The perfect accessory to your Morty costume from the much-loved Rick and Morty animated TV show! 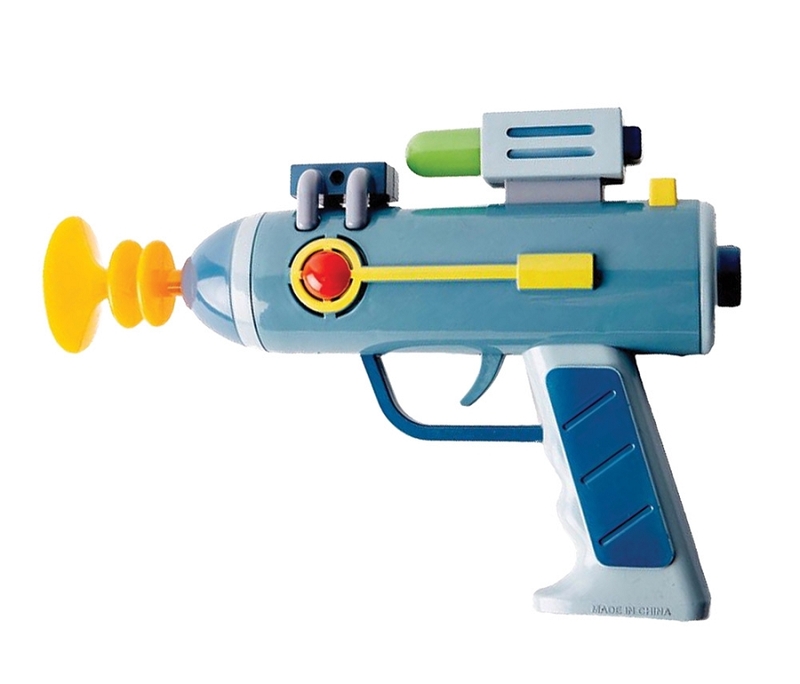 This plastic laser gun is great for eliminating all the aliens and even Rick from your tortured life! Plastic accessory.